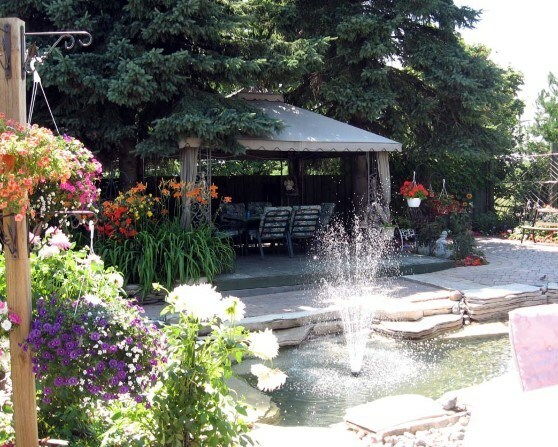 For 30 years now, Hofstetter Landscaping has provided top-quality work to residents and business owners in the Toronto area. 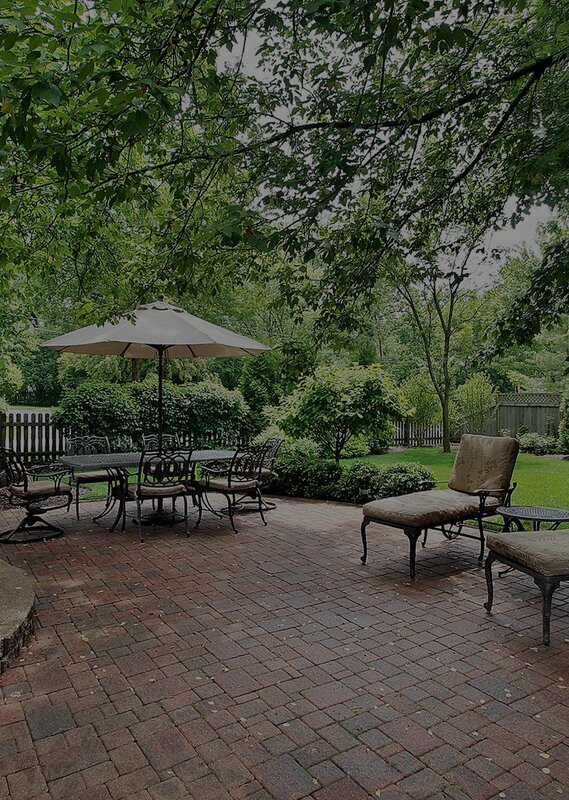 If you're in the market for an experienced and dependable Toronto landscaping company, then look no further than the experienced pro at Hofstetter Landscaping. 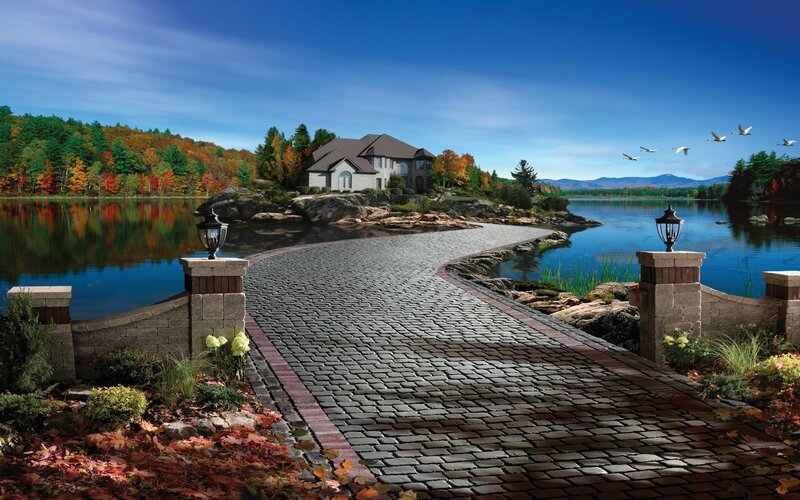 Interlocking stone provides the same durability and longevity that you can enjoy with concrete while also making your Toronto home or business look beautiful. 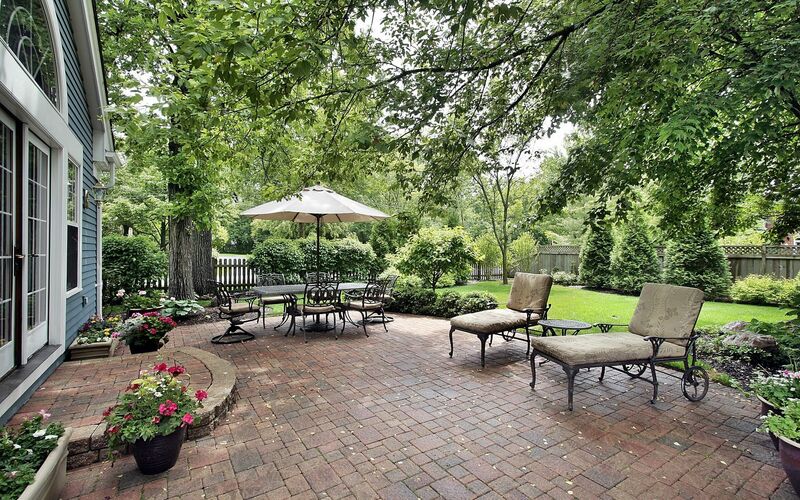 When the warmer months roll around, who wants to stay indoors? 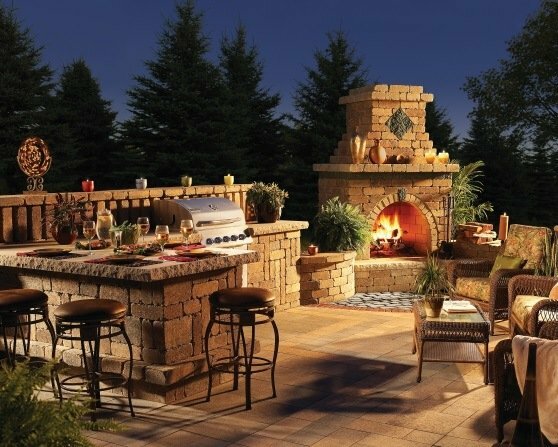 With a beautiful outdoor living setup on your Toronto property, you can enjoy the warmer outdoor weather right in your own backyard. 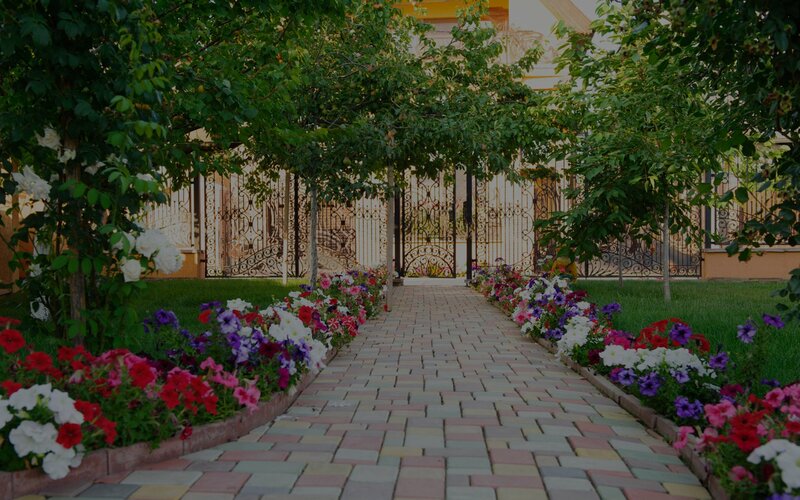 To get your Toronto home looking beautiful and to best maintain its property value, you can't go wrong with quality landscaping. 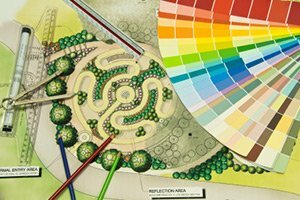 For top-quality landscaping, give us a call, and we'll get the place looking stunning. 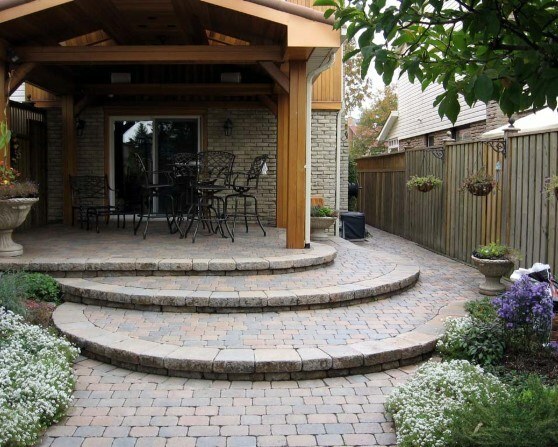 We have decades of experience providing top-quality landscaping services in the Toronto area. 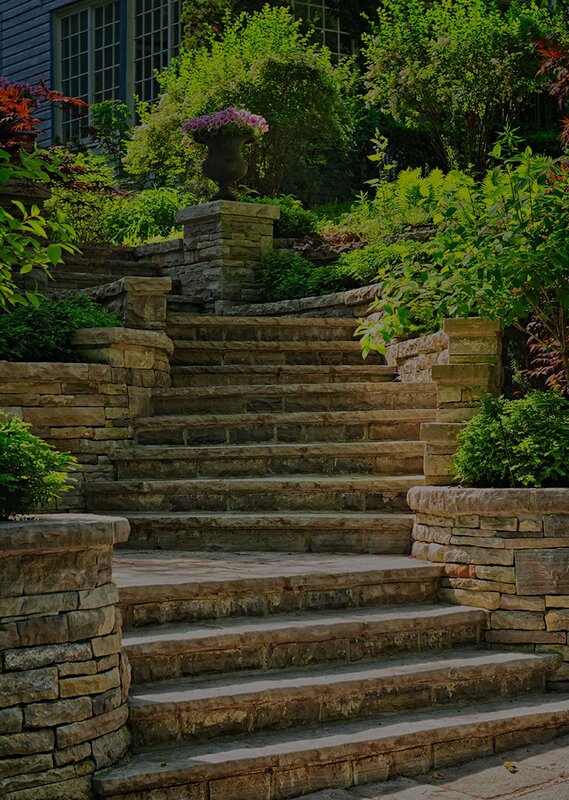 That experience combined with our expertise in the craft and our dedication to providing quality work makes Hofstetter Landscaping your best bet when it comes to quality landscaping services. 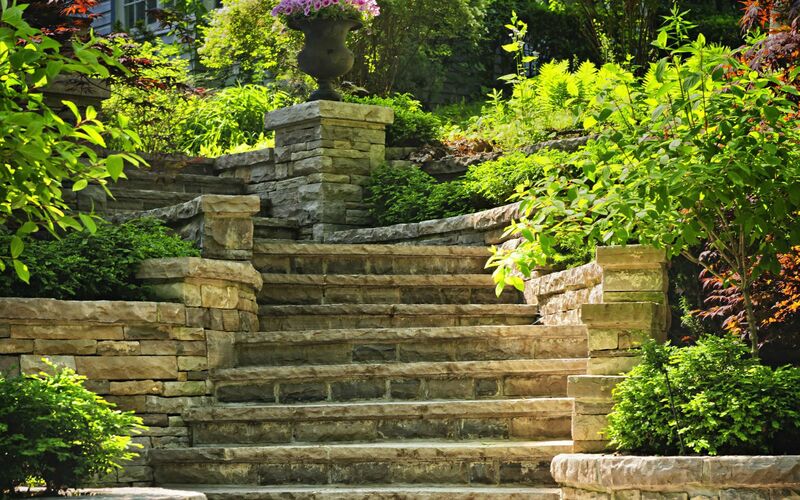 If you are looking for a Toronto landscaping company then please call 416-438-9824.